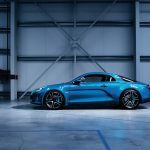 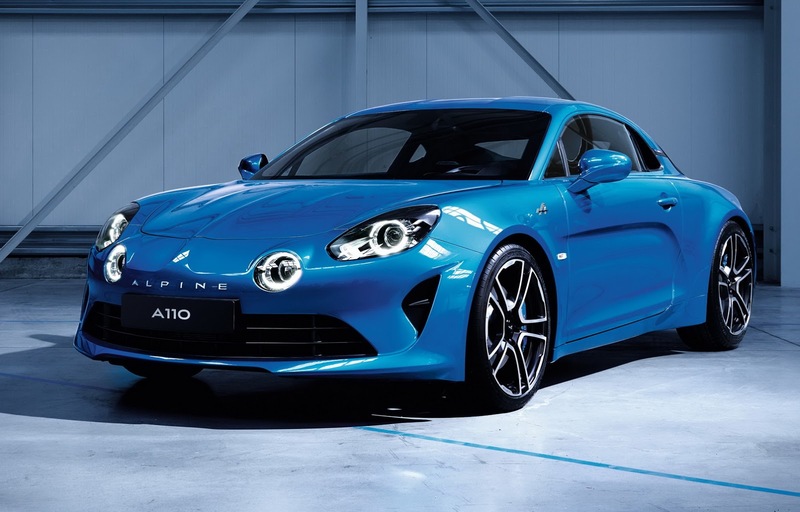 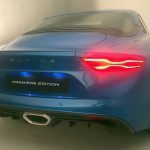 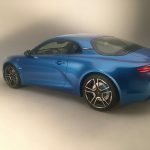 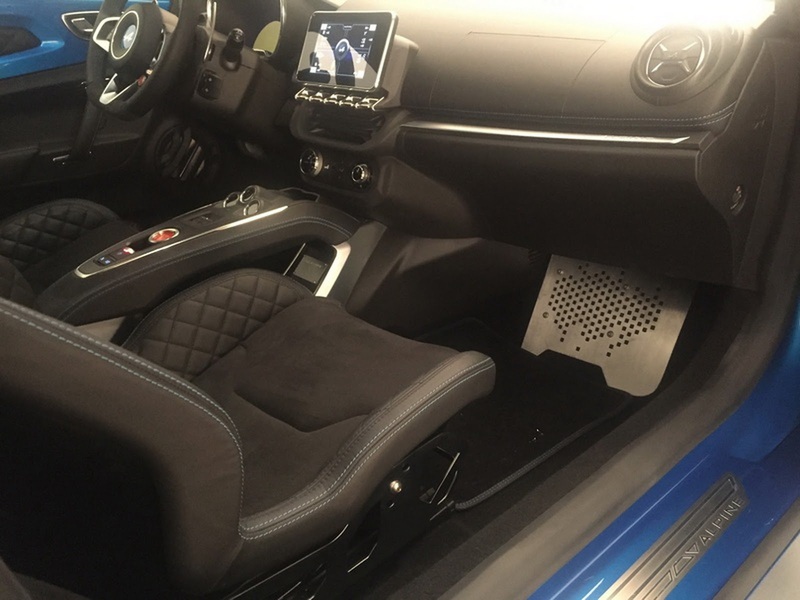 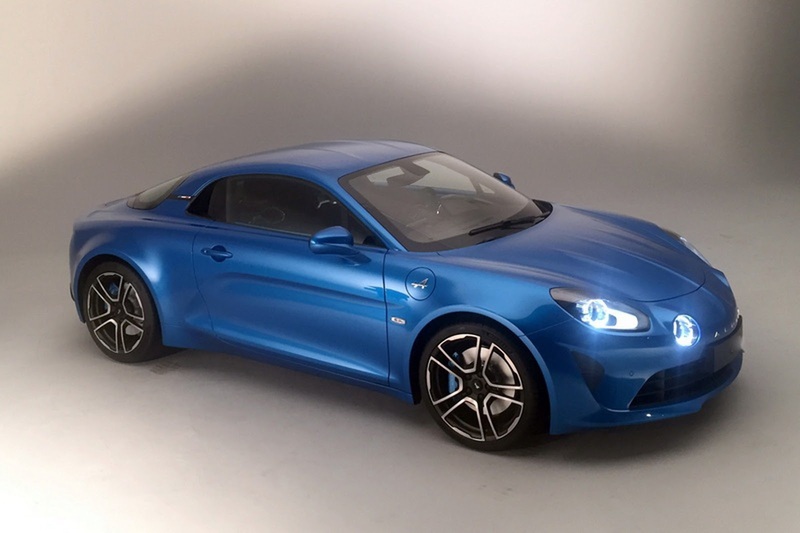 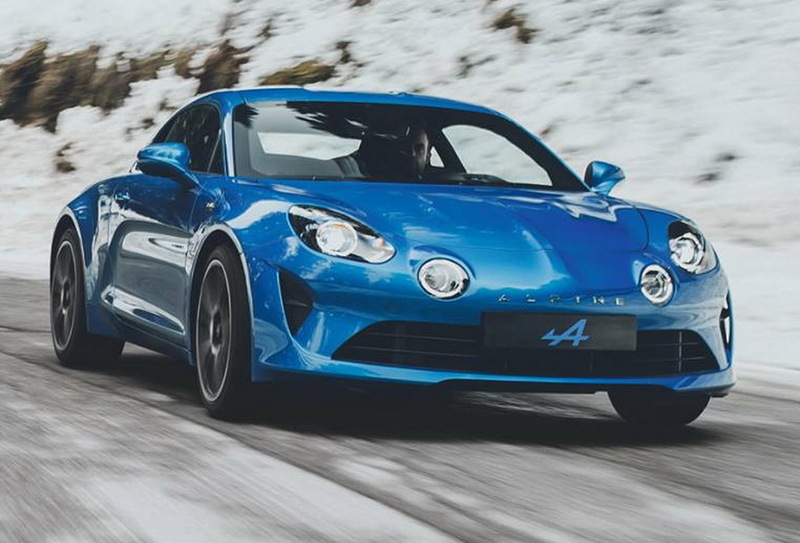 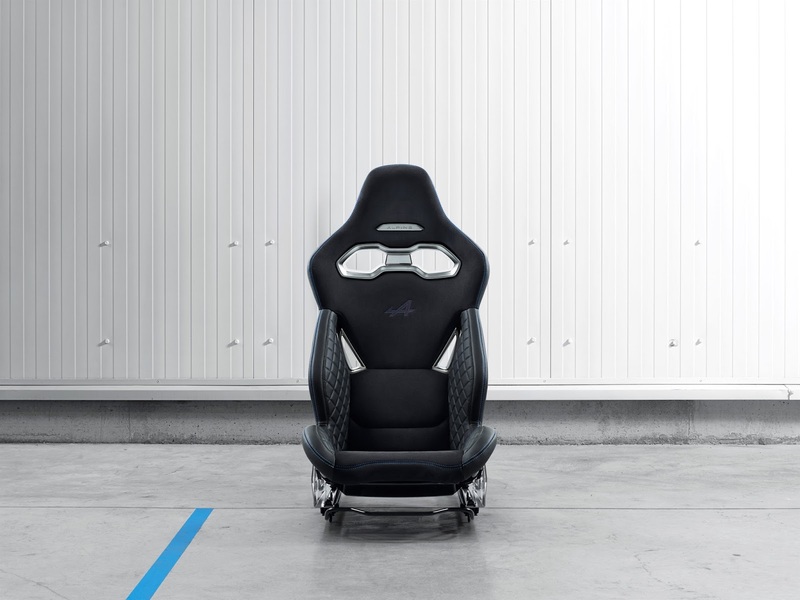 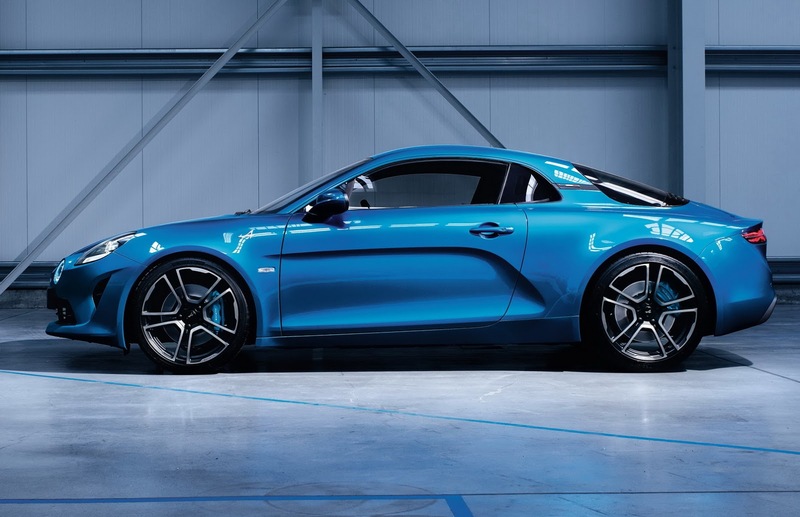 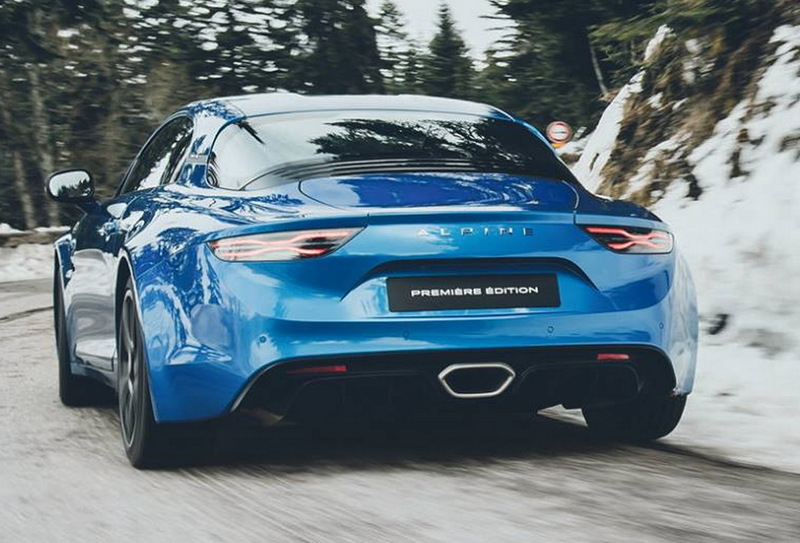 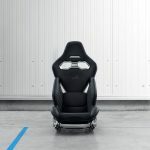 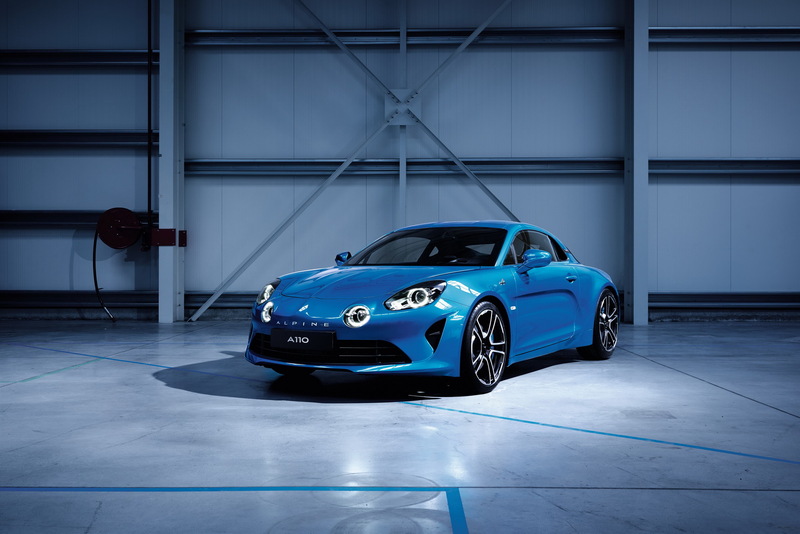 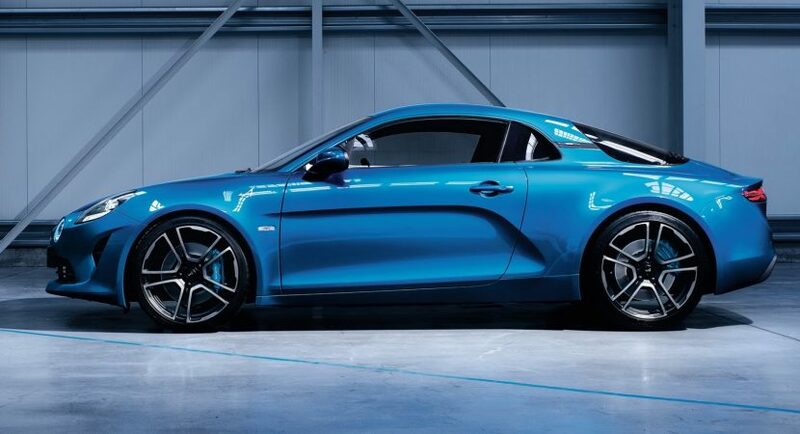 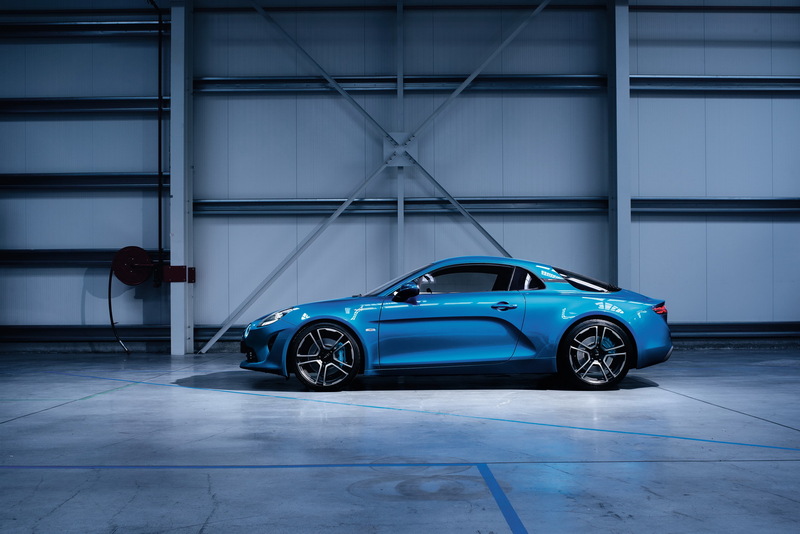 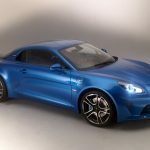 The French carmaker Alpine is well-known for building exquisite models that tackle the most powerful in the sports segment, and now the company has done it again with the release of its long-rumored and teased model, the all-new Alpine A110. 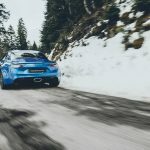 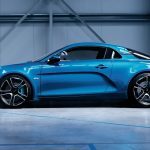 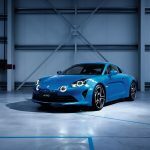 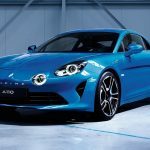 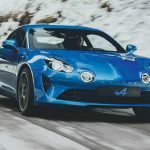 The new Alpine A110 has been already announced and teased ahead its arrival at the 2017 Geneva Motor Show, the French carmaker revealing the first details and new images with the model. 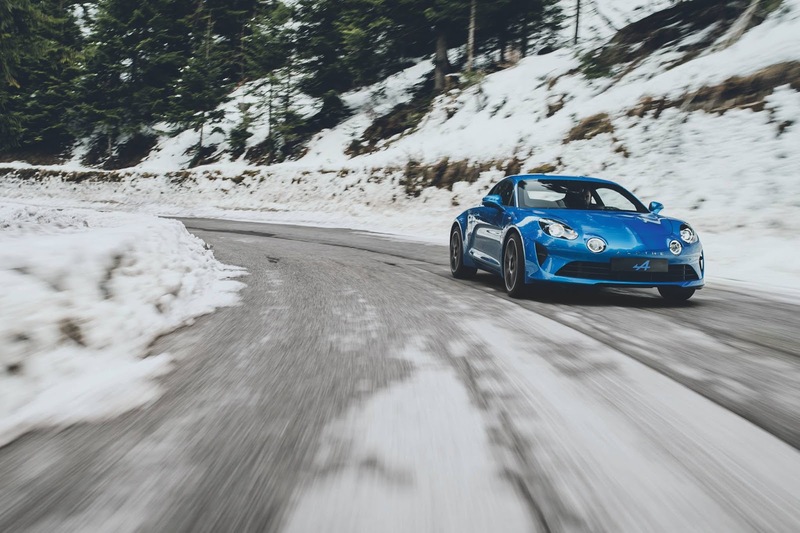 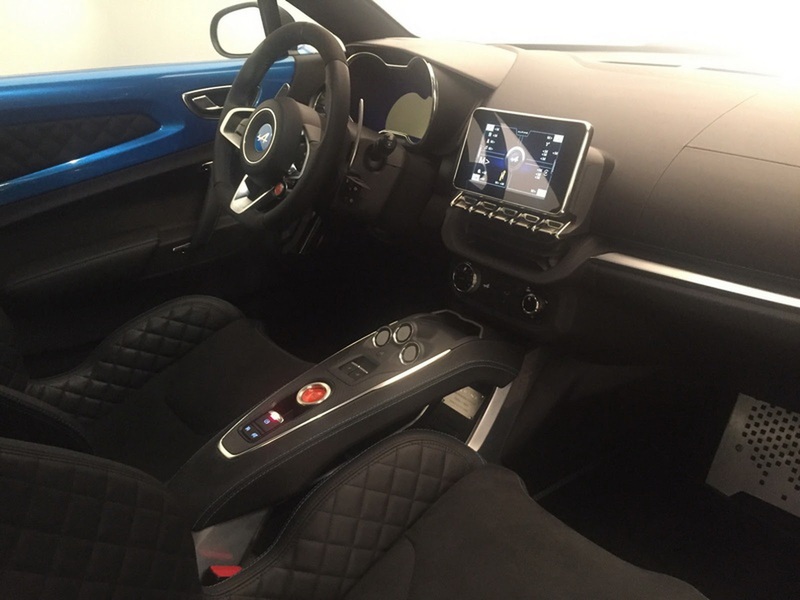 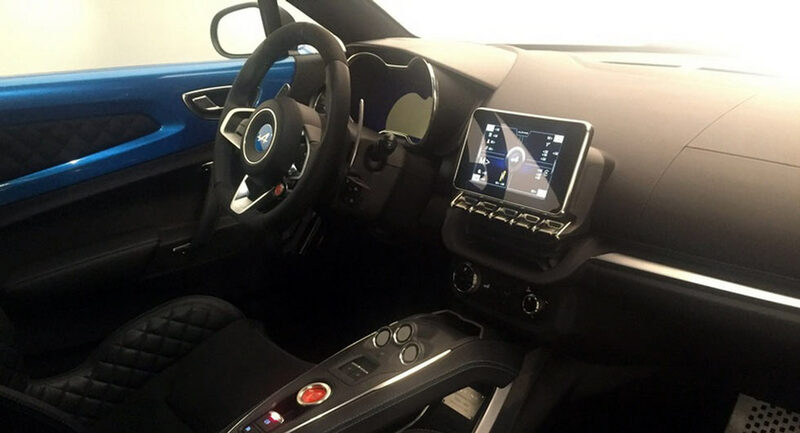 Set to arrive as the direct competitor of the all-new Alfa Romeo 4C and Porsche 718 Cayman, the new A110 from Alpine is set to be extremely high-performance, technologically and mechanically advanced. 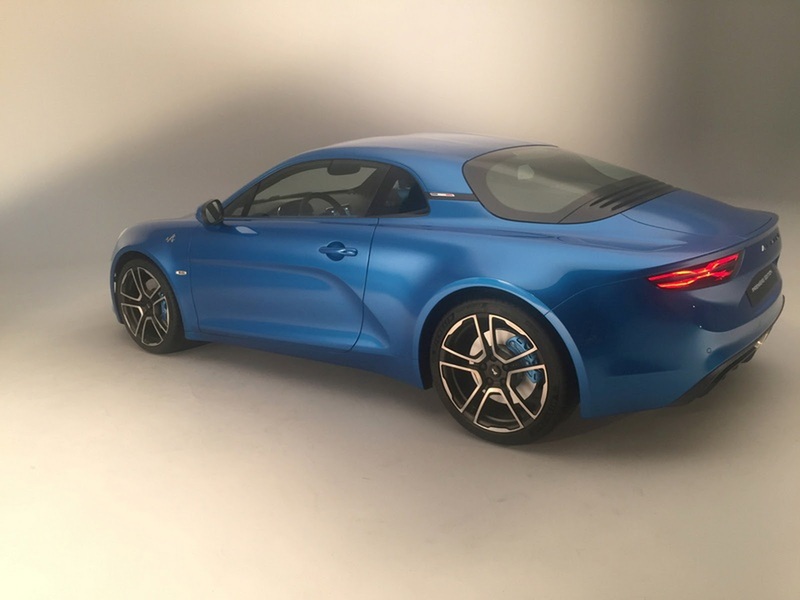 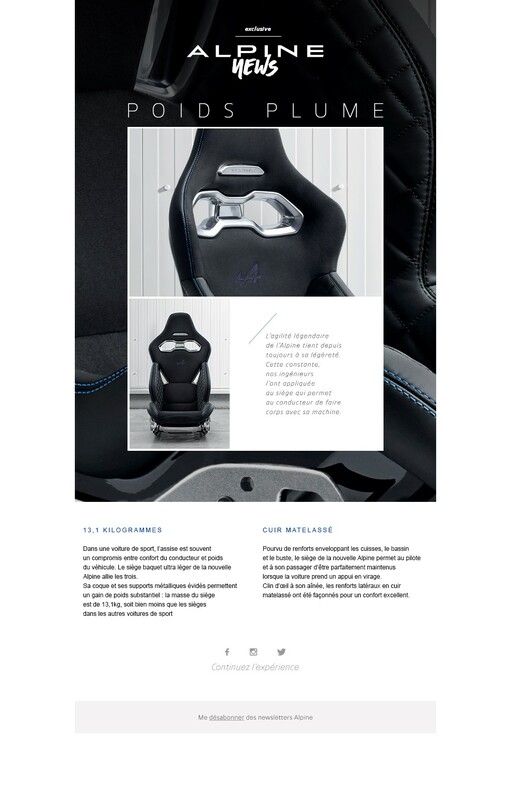 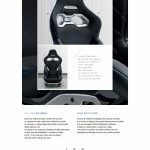 The car`s main highlights start at the exterior, the model coming with a full aluminum platform and upper body, which means that it will be extremely lightweight and provide increase driving dynamics and characteristics. 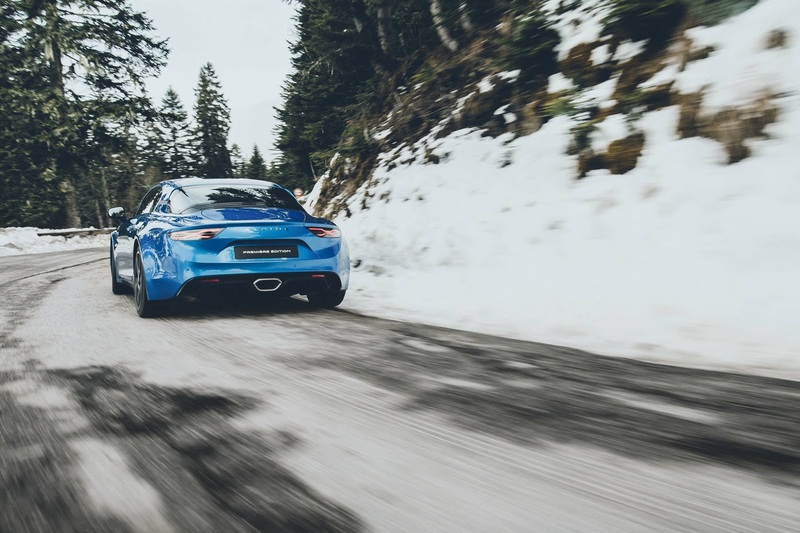 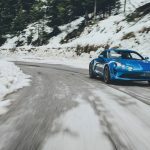 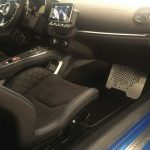 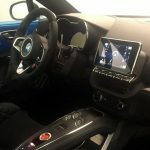 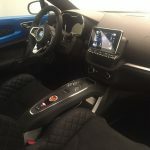 In terms of performance, the Alpine A110 is rumored to come with a 1.8-liter turbocharged four-cylinder engine, with power ranging between 250 horsepower and 300 horsepower. 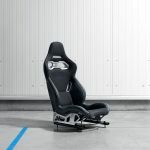 This would make it fast from 0 to 100 km/h, meaning around 4.5 seconds. 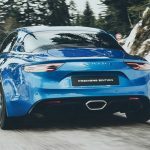 According to the French carmaker, the new model is set to arrive at its stand in Geneva next week, at exactly 1:15 pm CET, on the 7th of March. 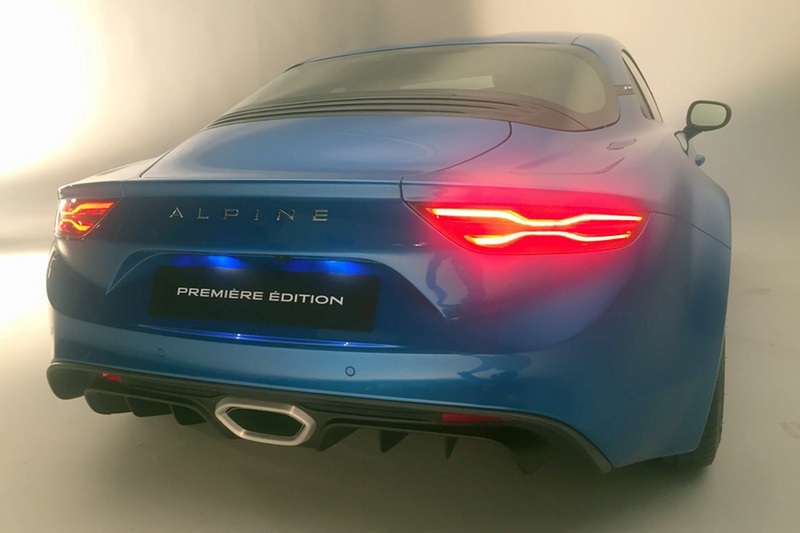 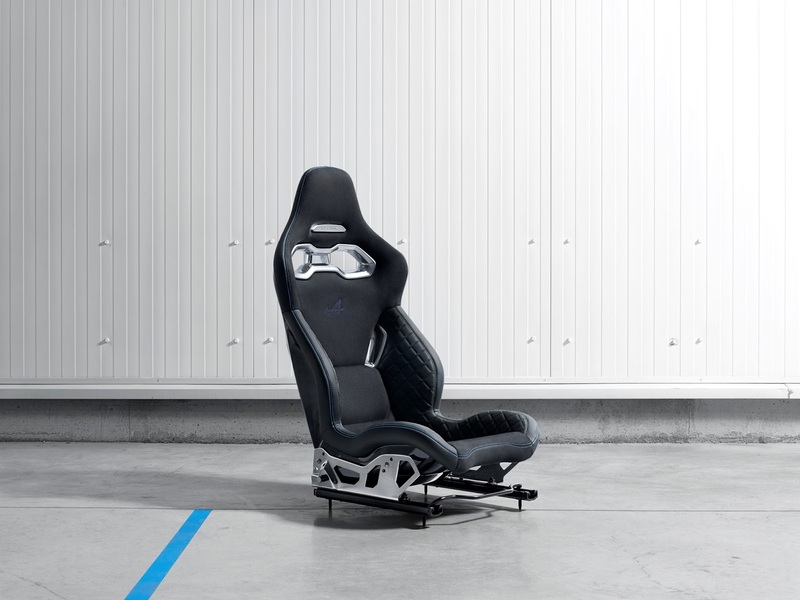 Until then, stay tuned for updated info on the all-new Alpine A110.